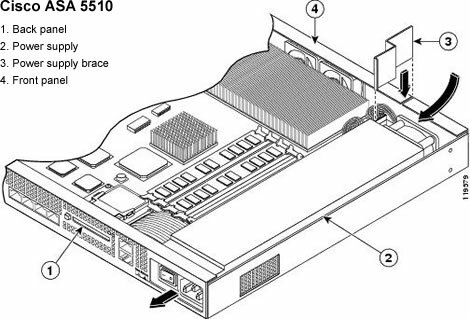 Actually, to connect a remote office to a Cisco ASA 5510 is easy and simple. Once you have connected your Cisco Adaptive Security Appliance (ASA) 5510 router to your computer, you can connect the router with a remote computer. 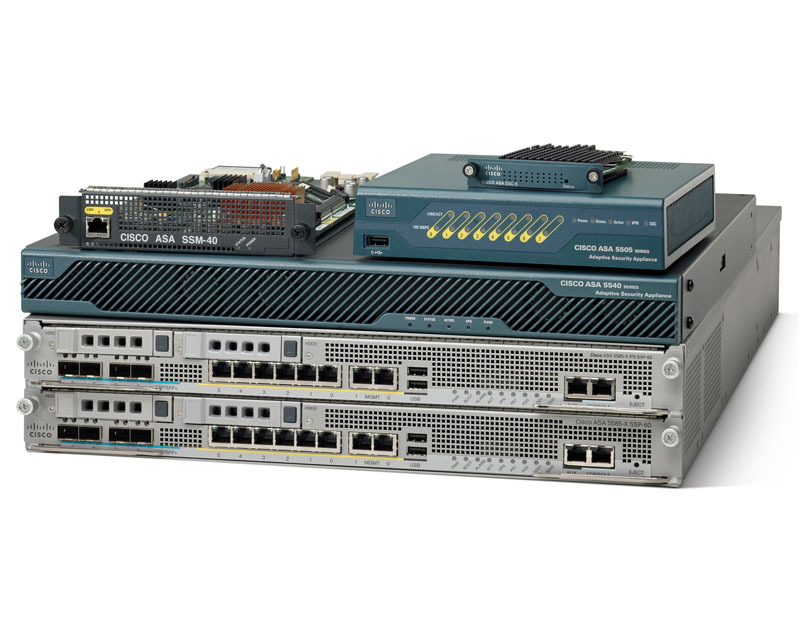 By launching the Cisco Adaptive Security Device Manager (ASDM) application in your computer’s Web browser, you can run a wizard to connect the Cisco ASA 5510 device with a remote computer. Before you begin the process, it is important to have administrator privileges and know the IP address of the computer you want to connect remotely to. “https://192.168.1.1/admin” into the address bars, and then presses the “Enter” key on your keyboard. Step2. Click the “Run Startup Wizard” option, and then click the “Yes” button in each dialog box that appears. Leave the user name and password text boxes empty. Step3. Click the “OK” button. The main “ASDM” window will appear on your screen. Click the “Wizards” option. Step4. Click the “VPN Wizards” option followed by the “AnyConnect VPN Wizard” option and the “Next” button. Step5. Enter the IP address of the remote computer you want to connect to, and then click the “Next” button. Click the “Finish” button. Your ASA 5510 is now connected with the remote computer.